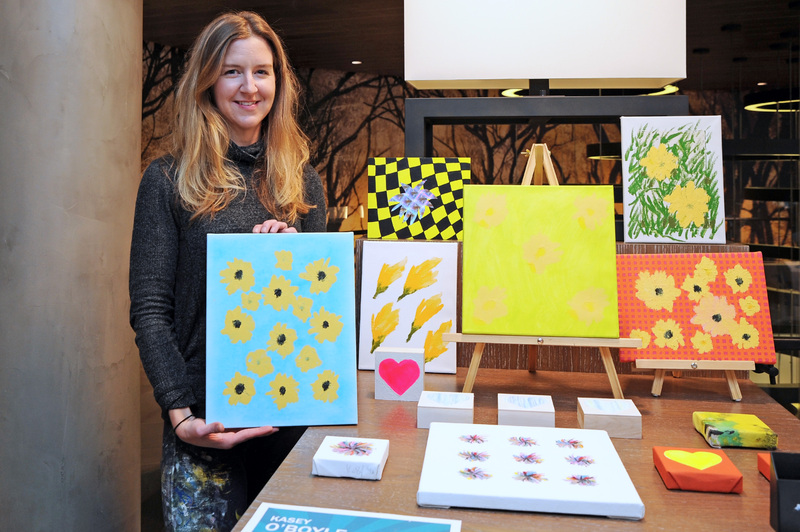 Although meteorologists called for nearly a foot of snow in the DMV area on Saturday, January 12th, guests made their way to Aperture in Reston, VA to enjoy This Side of Silver: A Pop-Up Art Show. 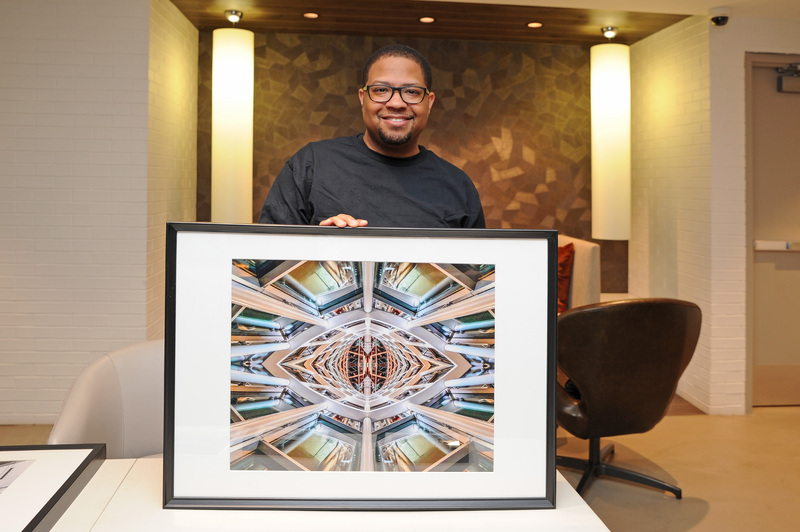 Hosted by local influencer Albert Ting, the event gave art lovers the opportunity to browse and buy artwork from emerging artists throughout the DMV area. 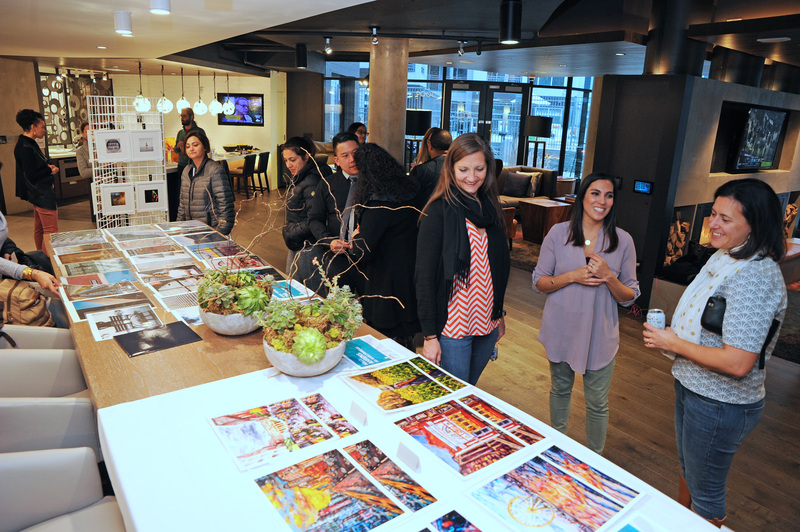 The pop-up showcased a variety of different mediums, including photography, fine art, sculpture, and more! Albert Ting is a photographer whose focus is to capture the diversity of the city’s culture through food, environmental portraiture, architecture, and street photography. 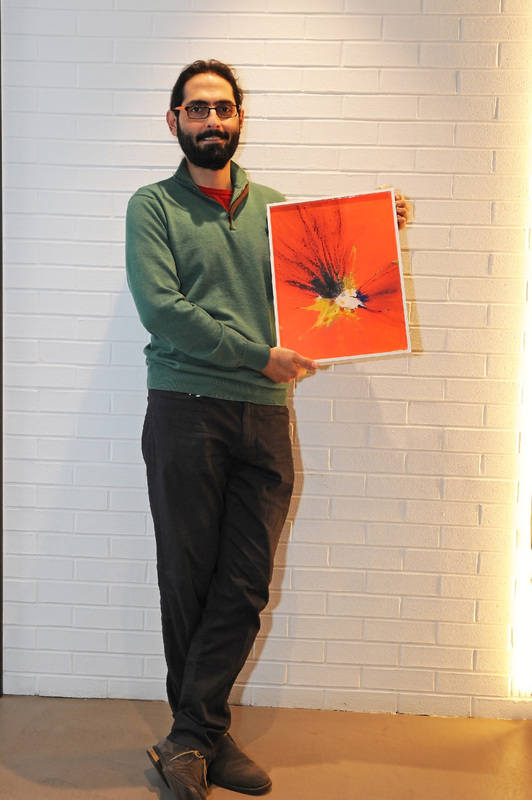 He is also a cultural ambassador for IGDC, DC’s first Instagram community. For more information, visit: http://www.archtableau.com/. 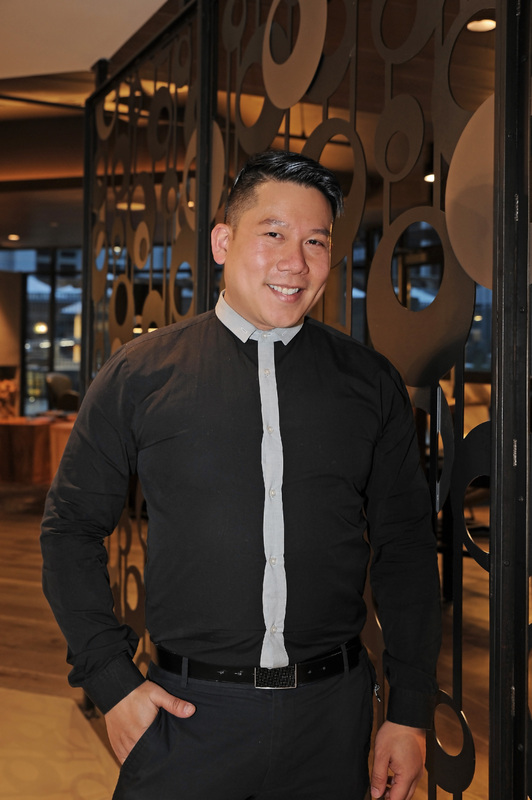 Q&A with Influencer Albert Ting: Q: What about Aperture made it the perfect spot to host this event? A: Aperture is right off of the Silver Line’s Reston Station, so it’s easy to get to for people who live in Washington, as well as those who live in the Northern Virginia area. It was a nice gathering place for people who live in the DMV region. Aperture is also a gorgeous apartment community with a spacious club room, which is ideal for events. The space also has an overall artsy aesthetic that was perfect for the pop-up art show. Q: What was your inspiration behind the concept of the event? 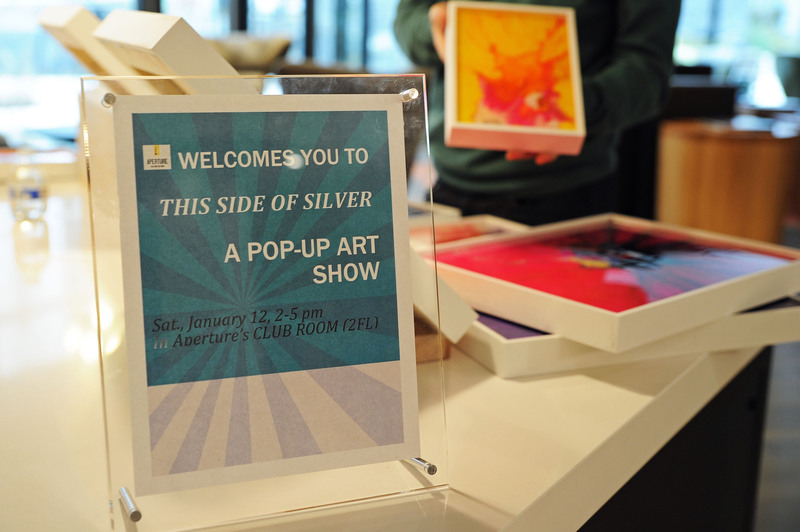 A: The concept for this show, aptly called “This Side of Silver,” drew from Aperture’s proximity to the Silver Line, as well as my love for all things silver. To me, silver evokes elegance, modernity, and sophistication — all adjectives that came rushing to my mind when I first visited the space. In addition, as the cultural ambassador for IGDC, DC’s Instagram photographer community, I am constantly looking to host events that create opportunities for creatives to engage with each other and share their work with the community. 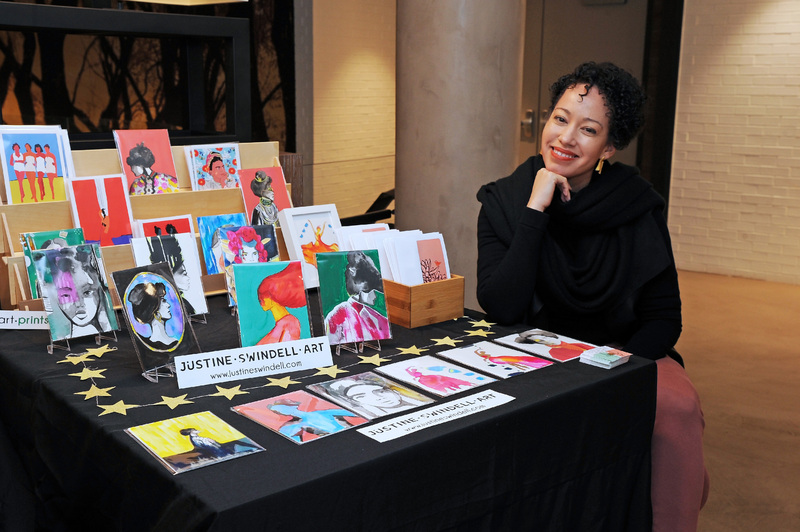 DC’s artists need more spaces to showcase and sell their artwork. So, I came up with the idea of curating a pop-up group art show with some of my favorite local artists who, to me, represent the dynamism of the local art scene and might benefit from even greater exposure. A: I didn’t develop a deep appreciation for art until the seventh grade. A great teacher, Ms. Maura Casey, instilled in me a lifelong appreciation for art by asking my classmates and me to keep an art journal filled with entries and our personal insights and critiques of art that we viewed in galleries and museums. Since then, I've been a big fan of modern art, and my love for pop art runs deep. A: I also have a performing arts background, so I think of art very broadly. Whatever the form, I think art is a means of self-expression, connecting with an audience, and leaving some kind of impression on the world. The best art, to me, captures the yearning to create something essential to the world that is beautiful, emotional, powerful, or all of the above. Q: Where would you suggest people go to discover local art and artists? 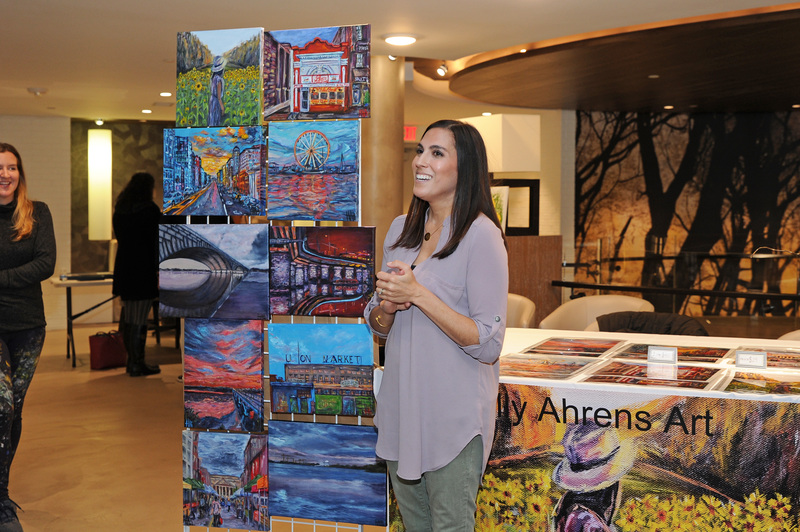 A: Here are some of my favorite local galleries that display local art and artists: Hemphill Fine Arts (which is currently hosting a regional exhibition juried by my friend Caitlin Berry at Hill Center Galleries in DC), Torpedo Arts Factory (Alexandria), Hamiltonian Gallery (DC), and Blind Whino (SW DC). DC has many neighborhood artist collaboratives that you can join if you are a resident in that neighborhood. Just to name a few, there's Petworth Arts Collaborative and the Adams Morgan Community Center. Also, Halcyon Arts Lab in Georgetown has a wonderful nine-month long fellowship program that supports and develops emerging artists. Q: Who is the next artist we should have on our radar? Why?